Dandruff is a chronic scalp condition. Most often it is accompanied by itching or dry and flaky scalp. 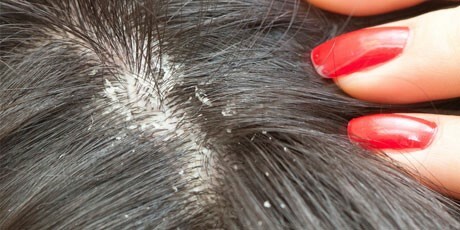 Almost all can get dandruff. It usually occurs in young adults, and can last throughout life. People with oily skin and oily scalps are more prone to get dandruff. At “THE SKIN SENSÉ” we analyse your scalp and provide the best dianosis and suitable treatments that would help you get a healthy scalp and your confidence back again.